A state full of rich history and natural beauty, Pennsylvania is one of the original thirteen colonies, and a critical part of the founding of the United States. The rolling hills of Pennsylvania are home to the state flower, the mountain laurel. This white and pink flower grows in clusters across the state in the spring and summer months. The evergreen plant is as beautiful in the winter as it is in the summer months with a rich green leaf amid the snow. In the 1930s, the governor of Pennsylvania made the choice of the mountain laurel as the official state flower. 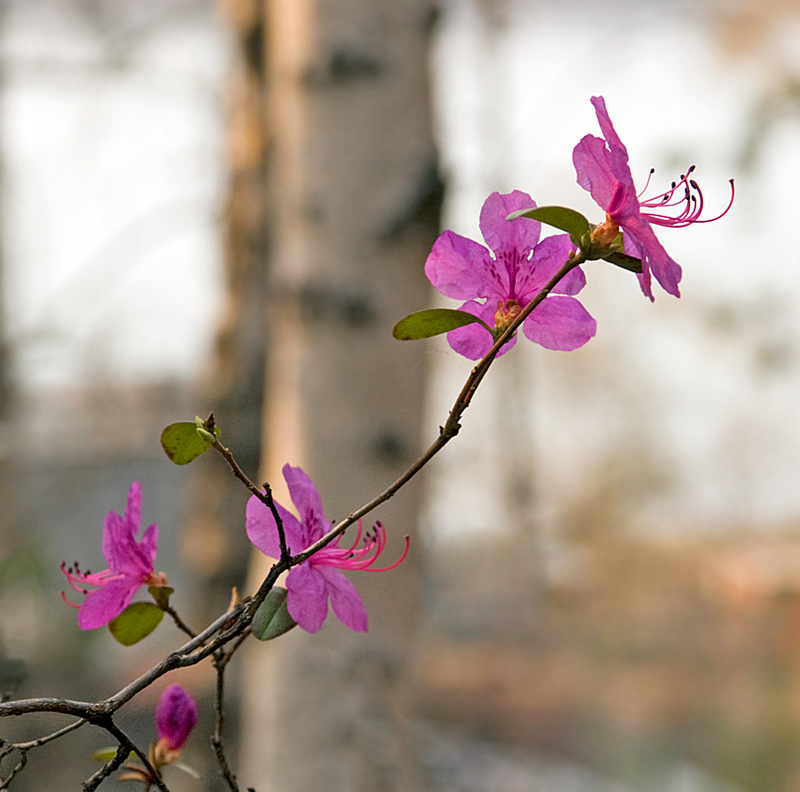 Two different bills had passed the state legislature – one named the pink azalea as the national flower and the other the mountain laurel. The governor selected the bill naming the laurel and signed in into effect on May 5, 1933. Today if you were to visit Pennsylvania, you’d begin to see the pale pink blossoms of the mountain laurel in late May. The pretty flowers last well into June before they begin to fade. The mountain laurel flowers appear on an evergreen shrub that grows throughout the Penn Woods. Reaching up to ten feet in height, the mountain laurel is a hardy plant from the same family as the blueberry, azalea, cranberry and rhododendron plants. It is most commonly found in a rocky area of the mountain. Mountain laurel will tolerate deep shade, but you’ll get even more flowers when the plant is in a light shade with just a bit more sunshine. 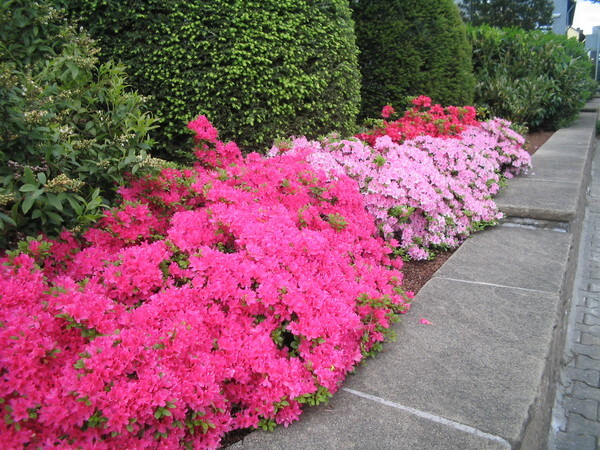 The shrub is easy to grow well in zones 5 through 9, and plan on it reaching up to eight feet in height. It’s difficult to transplant mountain laurels from the wild. You have much better luck buying a small shrub from a garden center or opting to grow the plants from seeds. Keep your soil acidic and use wood chips or pine needs as mulch for optimum growth. This entry was posted on Saturday, June 25th, 2011 at 8:21 pm	and is filed under American Flowers. You can follow any responses to this entry through the RSS 2.0 feed. Your beautiful flowers than others. 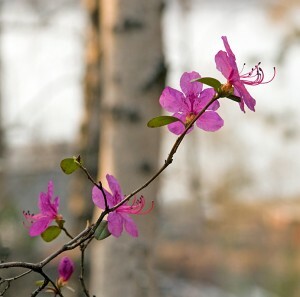 What is shown above are azaleas. You showed a nice photo of mountain laurel for another state.